Summer finally graced us with its presence here in the Pacific Northwest. As I sit here on this sweltering hot day – with no energy to do anything – looking at my absolutely jam packed calendar for the week – I am reminded by the little things I can do to create a healthy breakfast that my entire family can grab out of the refrigerator and go. Normally on Sundays I am trying to figure out what type of muffin or quick bread that I can bake – usually those are perfect for make-ahead breakfasts. Although today is a little different – with no air conditioning – the last thing I want to do is turn on the oven or the stove. All that will do is make us even more cranky. So instead, I turn to one of my favorite no-bake make-ahead recipes –overnight oats. 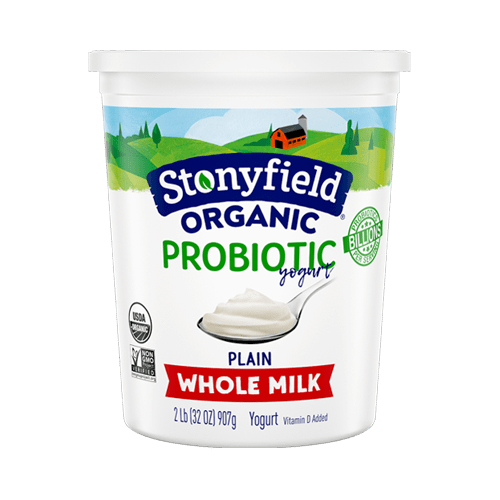 I was turned onto overnight oats a few years ago – I was walking down the hallway at work, and saw someone eating out of a canning jar. I asked her what she was eating – and when she starting describing it, my mind started instantly racing with all the possibilities. Add that to the fact that you can make it the night before, because seriously, I don’t need to add one more thing to my morning routine. Oats – it is recommended that you use quick-cooking oats, although I have made this with old-fashioned, and it came out just fine. 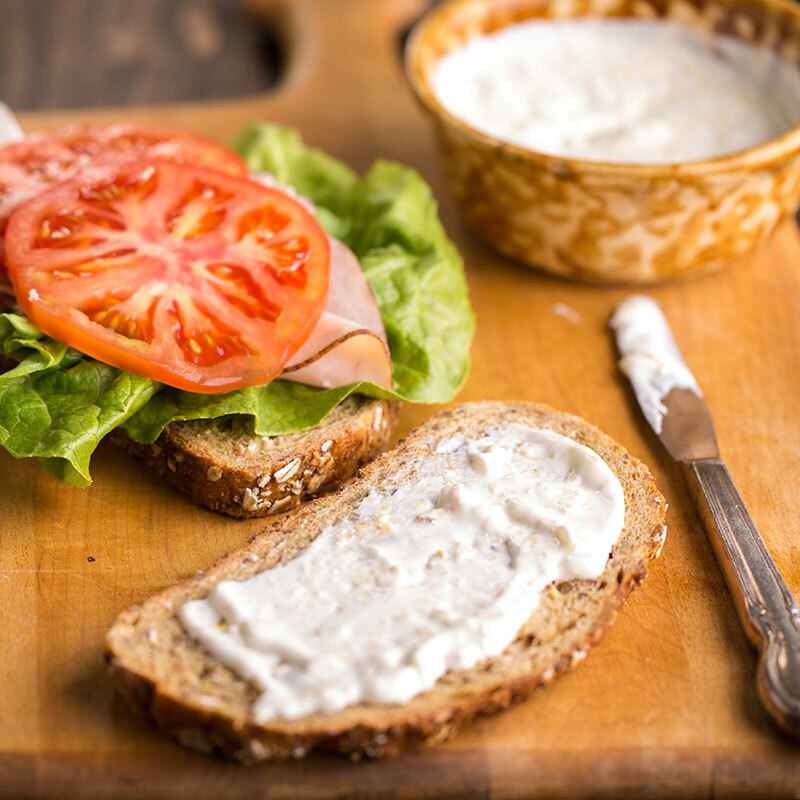 You could also substitute chia seeds, flax seeds or even oat bran. 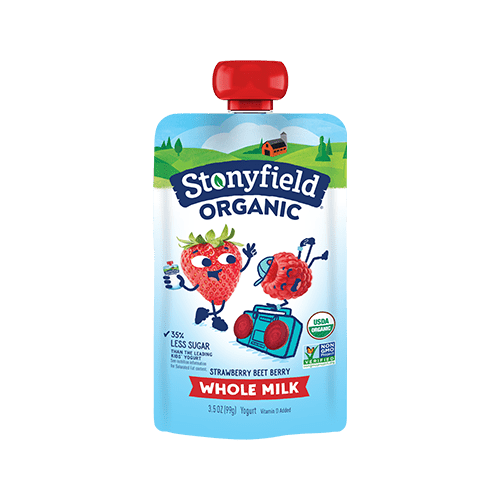 Milk – there are a ton of options here – you can use regular cow’s milk, almond milk, coconut milk, lactose-free milk, etc…. Pretty much anything that can provide a little liquid to soften up the oats or seeds above. 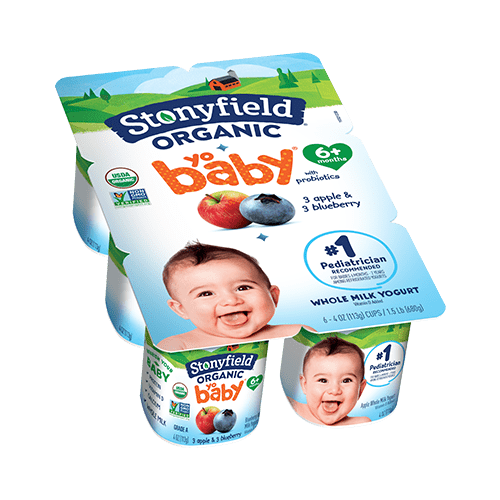 Yogurt – chose the yogurt depending on how sweet you like your breakfast. 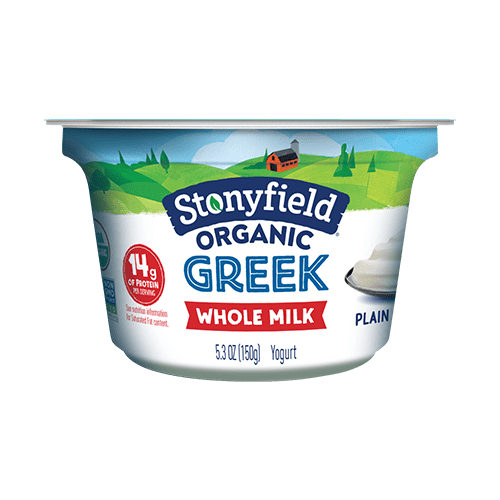 I tend to go for the Stonyfield Farms smooth and creamy plain yogurt, as I prefer to sweeten the dish myself with honey, but you can use any type of flavored yogurt here, to give it even more sweetness. Fruit – again, completely up to your preference – although I prefer to use stone fruit or berries. Bananas are also delicious. 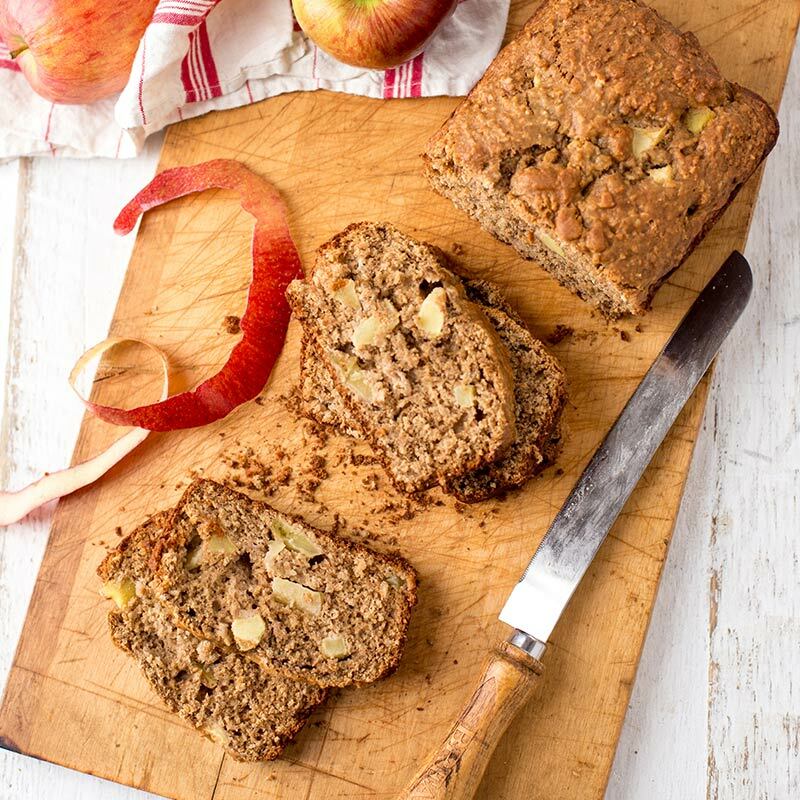 I have not tried this with apples, pears, or citrus – but if you like experimenting, go for it! 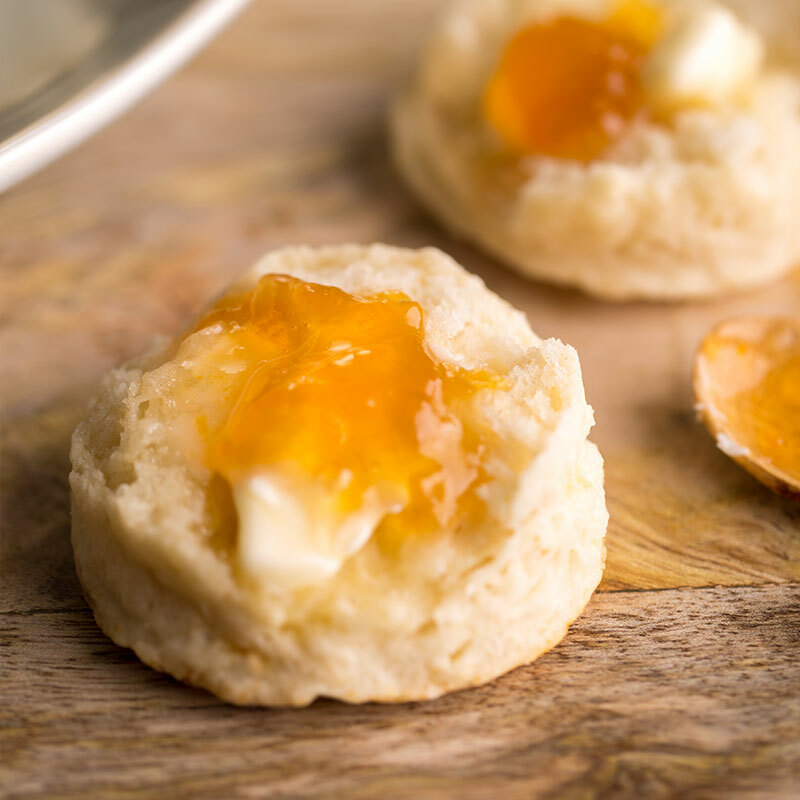 Sweetener – I tend to use honey, although there are many options you can go with – agave nectar, brown sugar, or add nothing if you are already using a flavored yogurt and you feel that will give you enough sweetness. Spice – here comes the fun part – and really, this is what makes the dish pop. I am pretty obsessed with vanilla bean seeds, but cinnamon is also a huge winner here. You can also go with coconut, cardamom, or combine a few together for a real treat. Add all ingredients to a 1/2 pint canning jar. Stir the contents in the jar, and place in refrigerator overnight. In the morning you will have a healthy breakfast waiting for you!